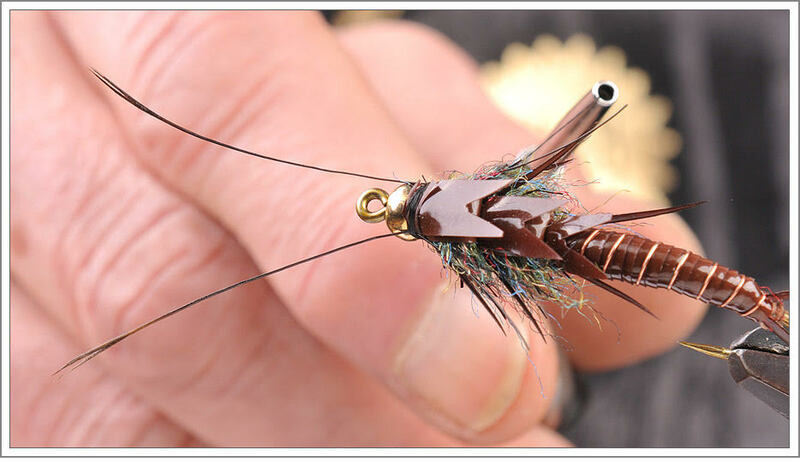 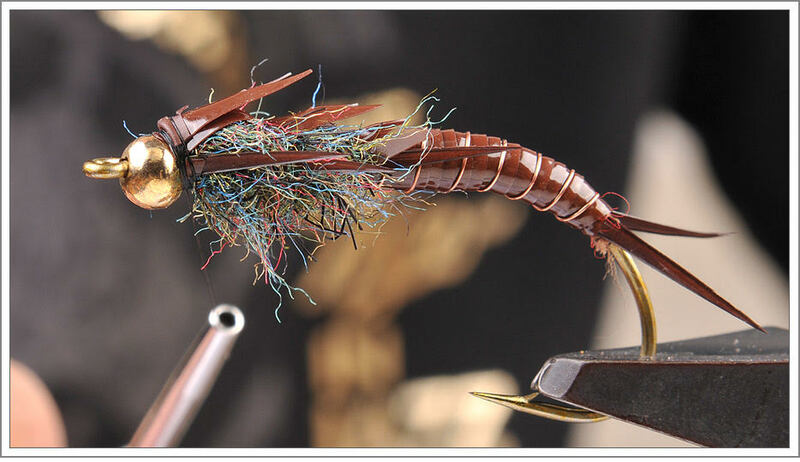 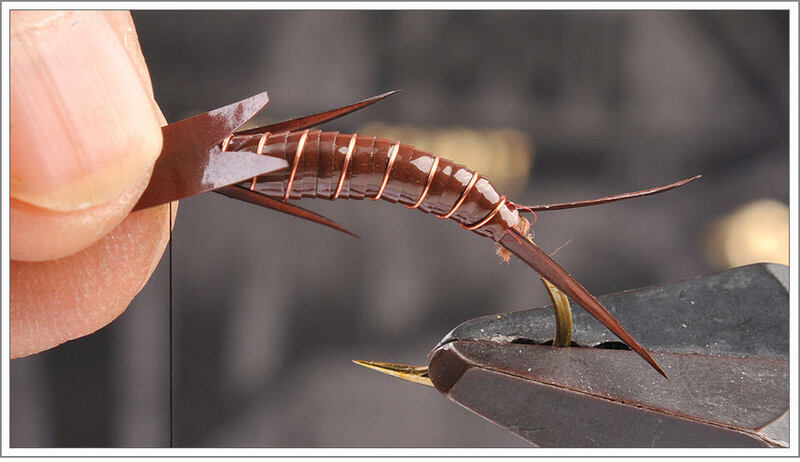 Another gorgeous pattern by "Mystery Man", this time showing some skills with a stonefly. 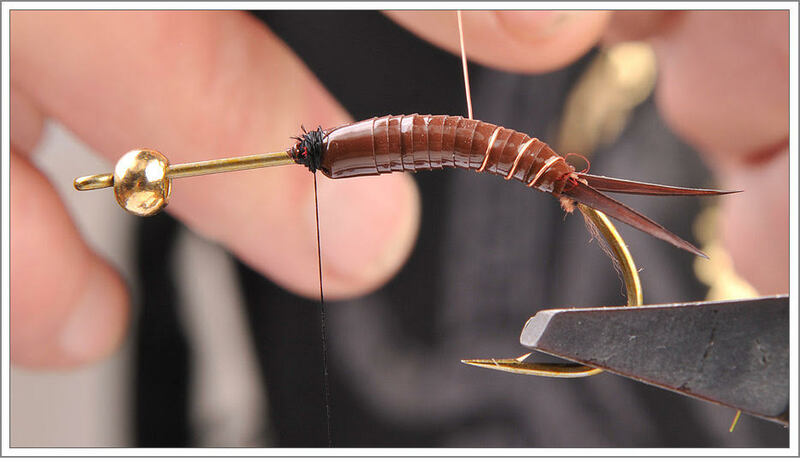 The Bull Stonefly takes time to tie, but the trout will reward you for the patience. 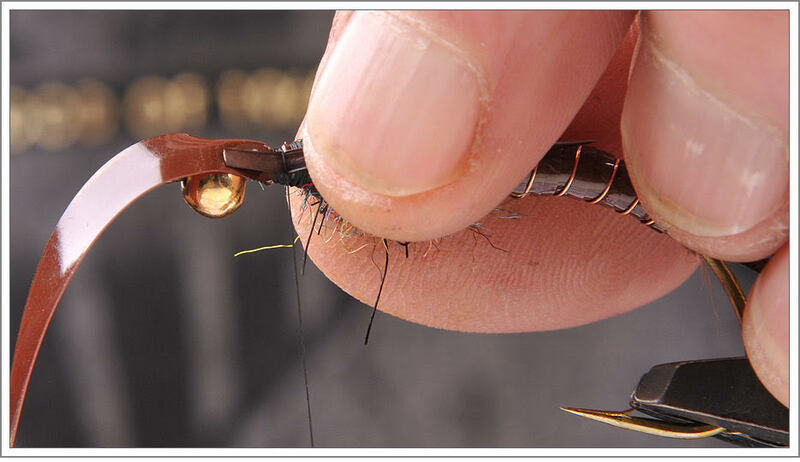 Good luck tying this one, and be sure to let us know how it works for you.